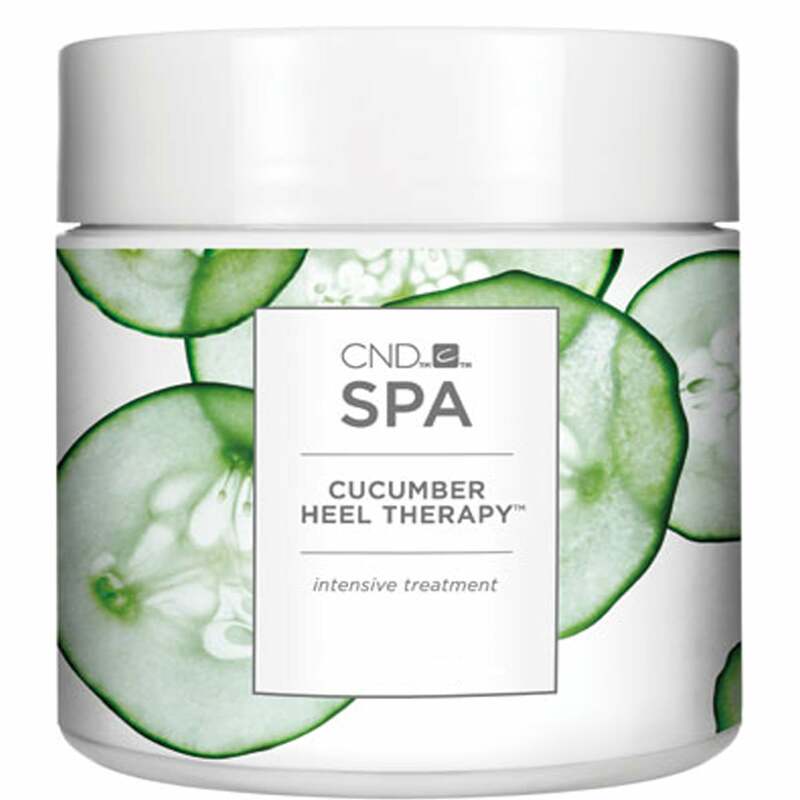 The Cucumber Heel therapy, will help add soothing hydration to your feet, relieving them from any dryness. Leaving them feeling hydrated & refreshed. The therapeutic cream deeply moisturizes the feet, allowing it to remove any dryness. It will soften the soles, if used daily. Contains natural soothing cucumber, chamomile and aloe.